Ordering Tip: The eighth character in the VIN will be a 2. -This is a Remanufactured product and not refurbished. 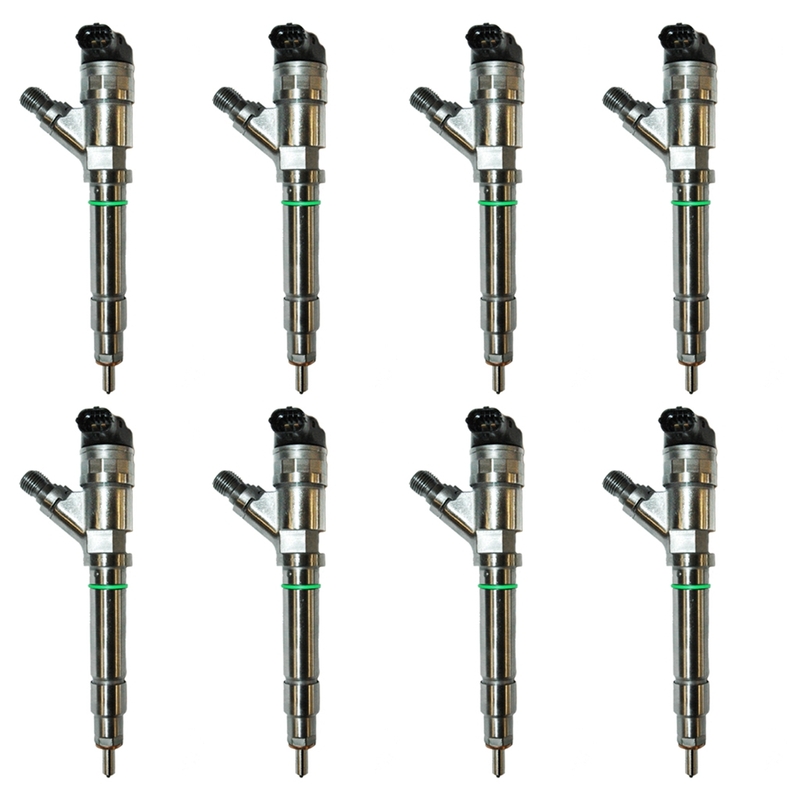 These are premium Remanufactured & tested/calibrated LLY injectors using only OEM (original equipment manufactured) Bosch cores. 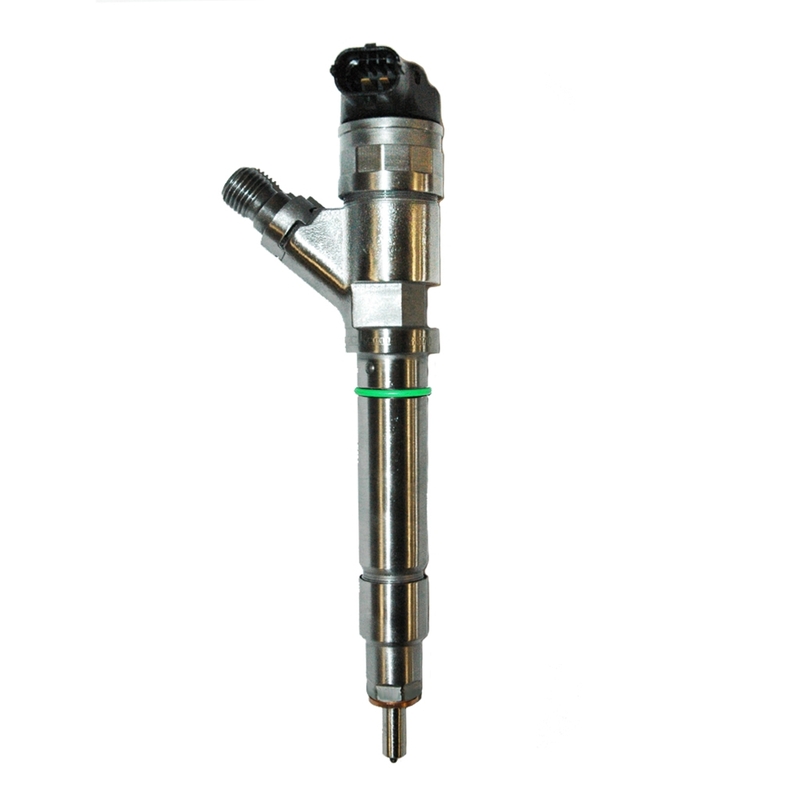 These injectors are the latest revision and up to date OEM specifications required by Bosch to replace the original generation legacy LLY injector. A properly “remanufactured” injector is the functional equivalent of a new part and is virtually indistinguishable from new part performance. Remanufactured is not refurbished nor used. Invest in a quality product instead of being misled by false representations of a “quality” remanufactured injector. Every injector is completely disassembled, cleaned and 100% of all parts/components examined for wear and breakage. Worn out, missing or non-functioning components are replaced with new or rebuilt components. After full disassembly is complete, the part is reassembled and tested for compliance with OEM Bosch performance specifications with the Dieselogic NEO.